Here's the line ups for tonight...Updates to follow once the game gets going so keep checking out the blog and hitting REFRESH or the F5 button to do so automatically! 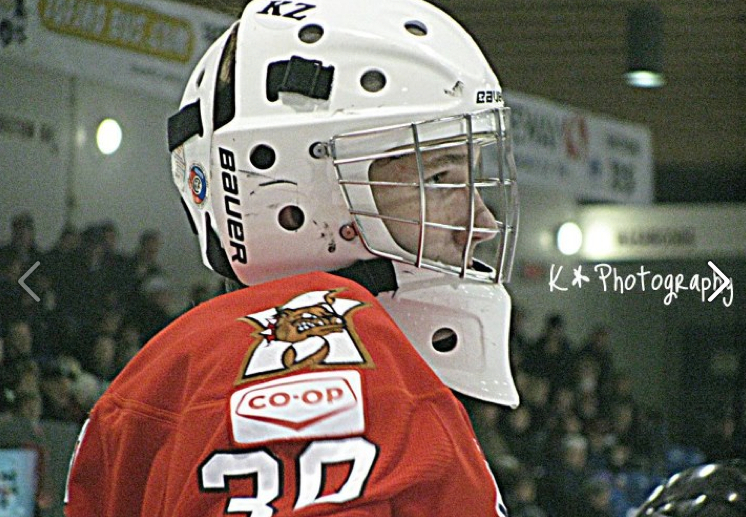 The Alberni Valley Bulldogs would like to announce that the organization has traded the CJHL rights of 92-born goalie Matt Larose to the Dauphin Kings of the Manitoba Junior Hockey League for future considerations. The Bulldogs’ hockey operations worked hard over the last two months to find Larose an opportunity where he will have a chance to be a number one goalie in his 20-year-old season after the team aquired 92-born goalie Jay Deo and signed 95-born goalie Brad Rebagliati. The Alberni Valley Bulldogs would like to wish Matt all the best in the 2012/13 season. Matt has strong character and always conducted himself as a professional.